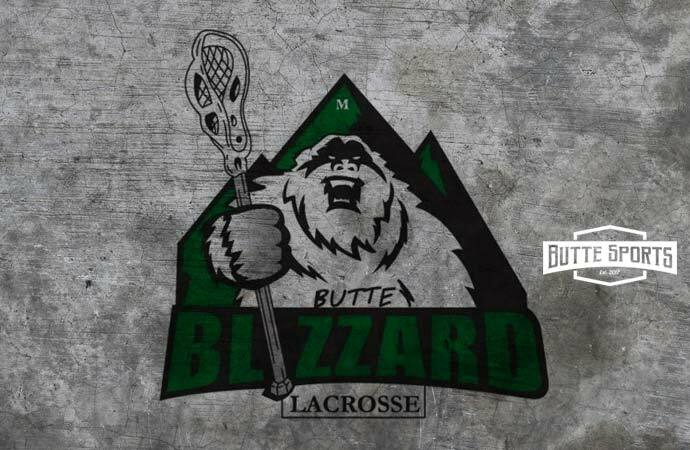 The Butte Lacrosse Club and the Butte Family YMCA have scheduled a lacrosse camp for Aug. 6-7 at the Jeremy Bullock Complex next to the Margret Leary Elementary School. The camp is for boys and girls entering fourth through eighth grades in September. Cost is $20 for YMCA members and $30 for nonmembers. Cost includes a camp T-shirt. The camp runs form 10 a.m. to noon each day. Butte Blizzard head coach Hunter Carroll will conduct the camp along with his staff and players. Lacrosse sticks will be provided, but players can bring their own if they wish. Call the YMCA at 782-1266 for more information or to sign up.